S9. 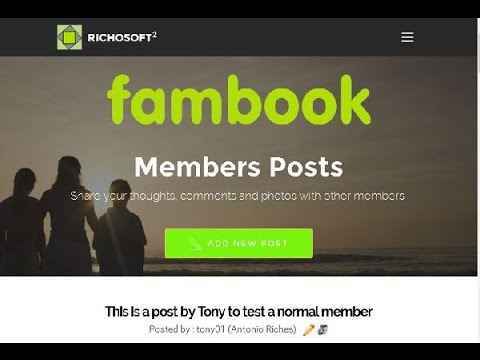 Mobirise 3 fambook PRO Membership System Template for v3.08 to 3.12.1 from RichoSoft. fambook PRO Members System Site Template for Mobirise* sites. An easy to set up Family Members Site Template for Mobirise with facebook like post stream with comments, likes and photos.